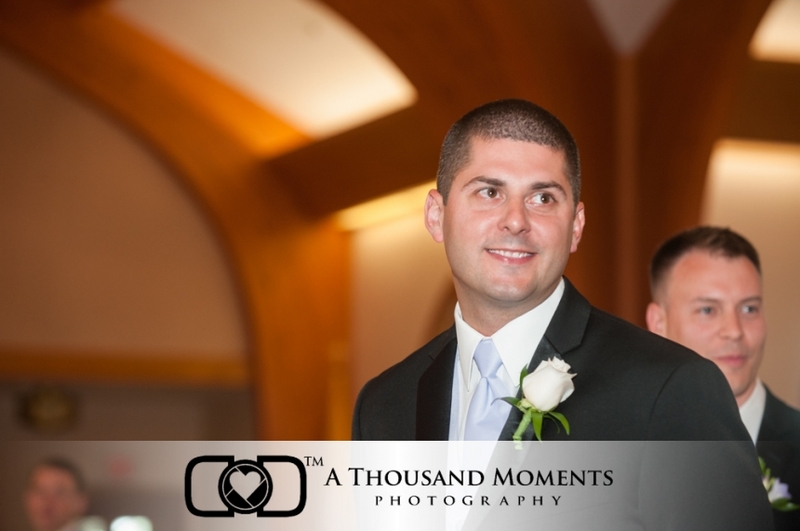 I had so much fun photographing Kim & Jay’s wedding at the Andover Country Club in Andover Massachusetts. The sense of anticipation was so strong during the getting ready that I got too many quiet personal moments to share here. Thanks Kim for helping me make such great personal portraits. 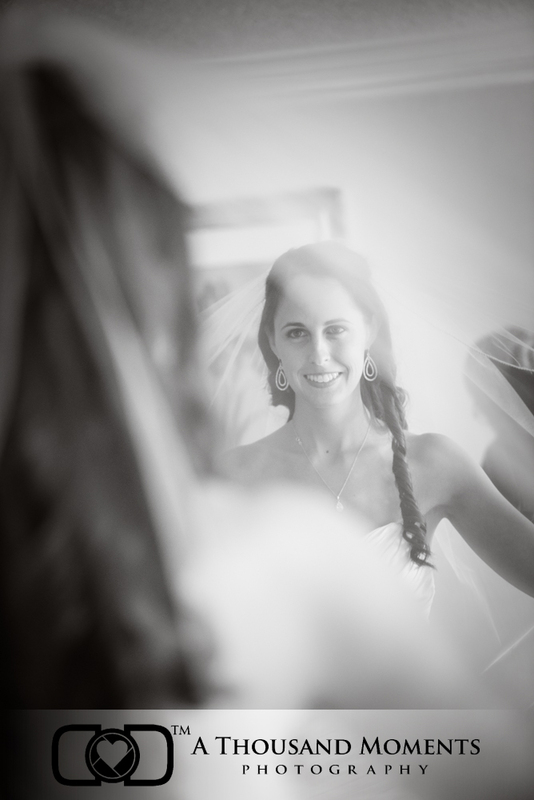 Mirrors and wedding veils are a great combination. As Kim walked down the aisle at St Michael’s on her wedding day, Jay saw his bride again for the first time. Jay’s groomsmen were always ready with a joke to lighten the mood no matter what was going on. The window light in the Bridal suite at Andover Country Club is just gorgeous. The best man checks to make sure he has the wedding rings. Kim here in her wedding dress rocking the wedding bouquet. Casual, beautiful, fabulous. What a fun group of friends to work with. Kim and Jay were surrounded by their close friends and family. I had such a blast making pictures with them. Remember the photo earlier of Jay seeing Kim for the first time? This is what he saw. The great thing about St. Michael’s is how bright and open it is. The huge windows let in tons of soft light, I don’t even need to use a flash and there is lots of room to move around and get shots from every angle of the wedding ceremony. 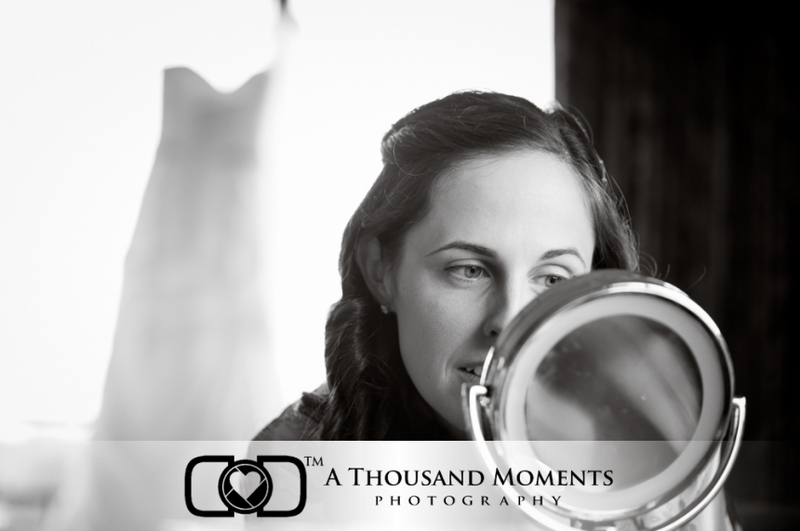 Making enough time for photographs not only allows me to fully document your day, but it also is a time to for the couple to relax and enjoy some private moments together before the grand entrance. Up-lighting folks. I can’t say enough nice things about up-lighting. It will make your reception look more gooder. The happy couple really were happy. Their personality and sense of humor shined throughout the day. And especially during the best man speech. In addition to being a photographer, I am also a father to two of the most adorable little girls you ever saw. So yeah, I have a soft spot for the Father -Daughter dance. This is about as close as I get to photographing sporting events. With some extra lighting and a little creativity, nighttime can be the right time to make a stunningly dramatic portrait. I love the way the back-light catches the veil making it glow. Thanks to all the vendors who helped make this wedding possible.